Baroness Tanni Grey-Thompson is Britain’s greatest Paralympic athlete. She competed in five Paralympic Games, winning 11 Gold Medals, and is acknowledged as one of the most gifted and courageous sportswomen of her generation. In addition to her outstanding Paralympic achievements, she won the London Wheelchair Marathon a total of six times between 1992 and 2002. Retirement has not slowed her down and Tanni has gone on to play a prominent role in public life. 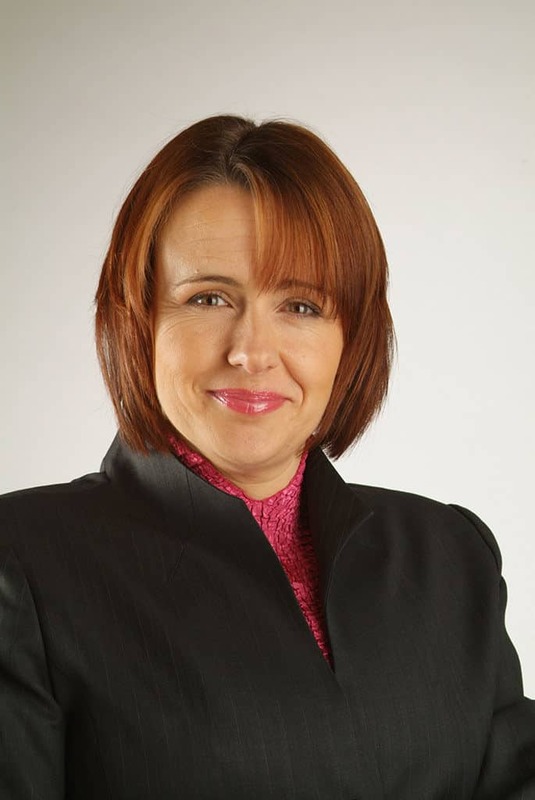 In 2005 she was made ‘Dame’ Tanni Grey-Thompson DBE for her services to sport, while in 2010 she was elevated to the House of Lords as a crossbench peer. With a particular focus on sport, disability, health, welfare and youth development she has made significant contributions to debates on welfare reform, assisted dying and sports governance. Amongst other positions she is chair of ukactive, sits on the board of Transport for London, the board of the London Legacy Development Corporation, is a member of the BBC Independent Diversity Action Group, Chancellor of Northumbria University and is President of the National Council of Voluntary Organisations. She also acts as an ambassador for UNICEF, the Laureus Sport for Good Foundation and the sport for social change movement Beyond Sport. During London 2012 Tanni was a key part of the BBC’s on screen team, presenting on both the Olympics and Paralympics. In the process she became the first Paralympian to commentate on Olympic sport, making the point that the emotions and experiences of elite sportspeople are universal across the board. Tanni is the ultimate cross over between high performance sport and the high powered world of business and politics. She understands the parallels and has invaluable lessons from her varied career, be it perseverance, team work, adapting to change or breaking down barriers. A very strong communicator, she is brilliant at motivating and inspiring an audience, whether that is a small gathering of CEOs or a large room of employees. In everything that Tanni does her lively personality and down to earth humour shines through. Only she could divulge behind the scenes stories from the Olympics and give an insight into the somewhat archaic goings on at the House of Lords!